October 5, 2018 — Comments are off for this post. 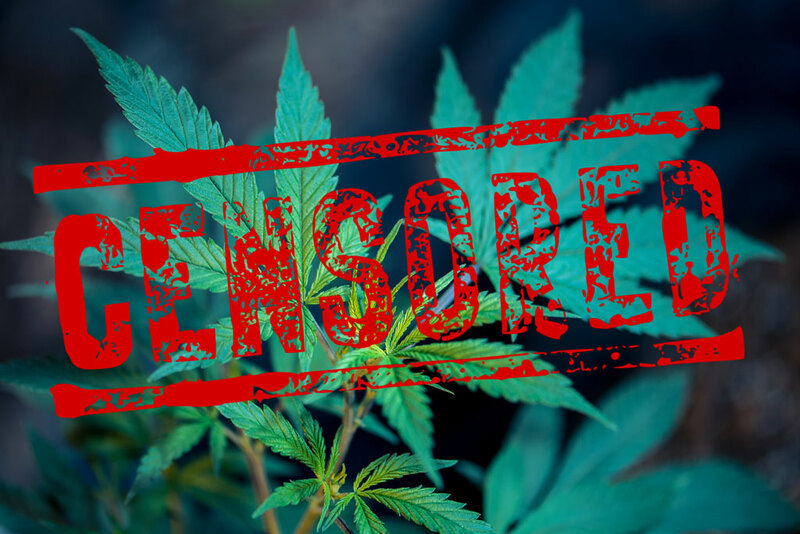 Just this week, news broke in our home state that the Maryland Medical Marijuana Commission has announced a proposal moving to restrict advertising and marketing efforts for cannabis growers, processors, independent testing labs, and dispensaries. I am writing to the MMCC in response to the Commission's proposed regulations for advertising and marketing. The new regulations would prohibit radio, television, billboard and print advertising, as well as websites, apps, and social media that do not verify the user is 18 years or older. 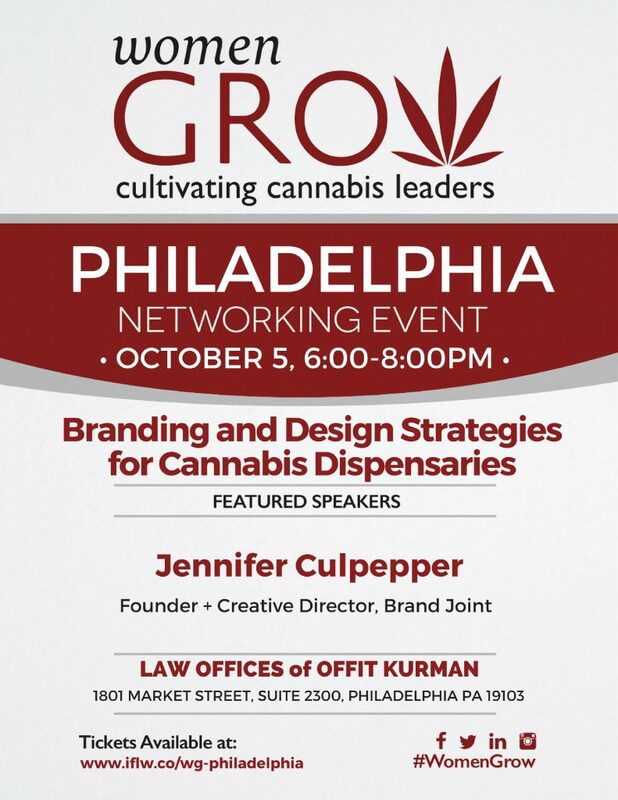 As the Founder & Creative Director of Brand Joint, a branding and design company working exclusively in the cannabis industry. Social media, marketing and advertising is just a small aspect of what my company does. I write not as someone who is concerned about the financial impact these regulations might have on my company, but as someone who believes that patients and the overall community deserve open communication from cannabis businesses. Social media platforms, such as Facebook & Instagram are one of the most convenient and accessible forms of communication medical cannabis patients have with their dispensaries, makers of their medicine, and their fellow community members. 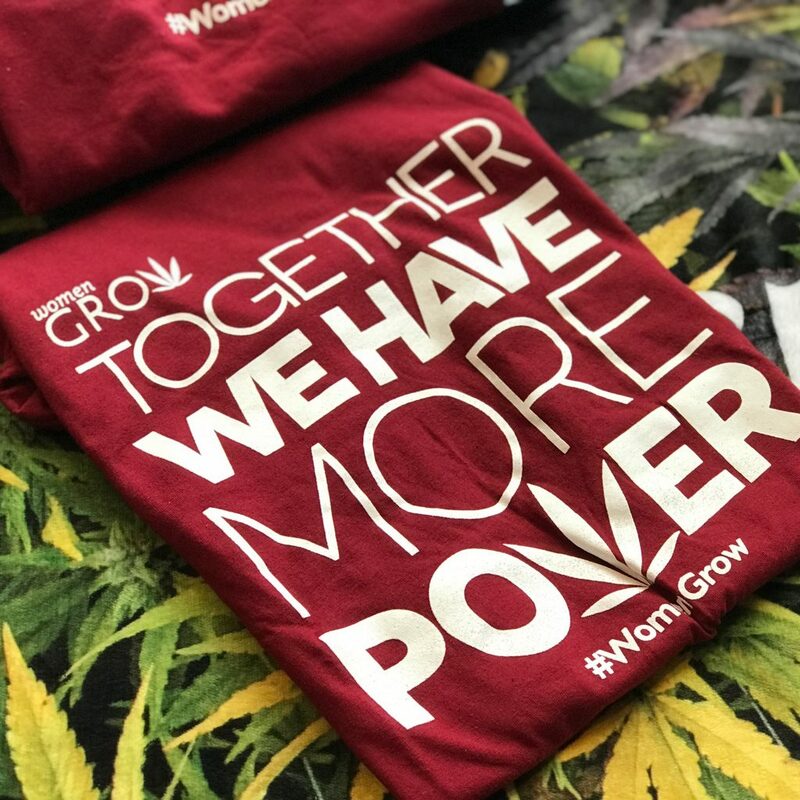 Within the last year, I have seen thousands of patients come together to form supportive groups on these platforms, thanks, in part, to engaged cannabis businesses. 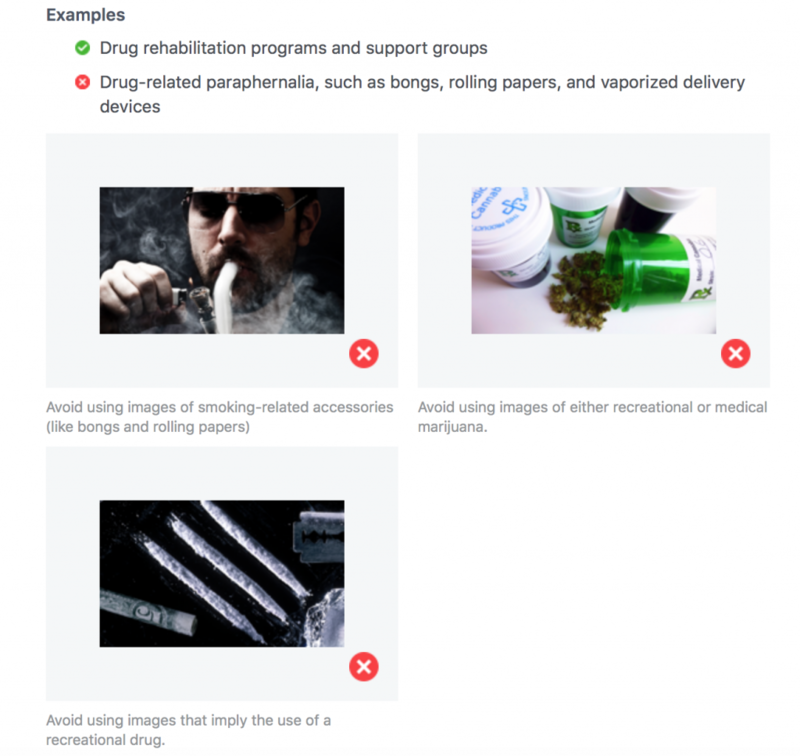 Because there were no reasons provided for this sudden change, I can only guess at goal of these proposed regulations — to hide cannabis and its use in order to protect children, teens and the general public. It’s commendable that lawmakers want to ensure that children and teenagers do not have access to cannabis and are not influenced to try cannabis upon seeing creative marketing and advertising campaigns. We agree that content, advertisements and packaging should not contain anything attractive to children, such as cartoons, characters, popular phrases or references to candy. These regulations are widely embraced by programs across the country. However, by blanket banning advertising and marketing, we push Marylands' program into the dark and risk making legitimate businesses and prescribed medication relegated to the black market. With responsible advertising and marketing practices, the cannabis community offers an opportunity for families to have important conversations with their children. As a mother of two school-aged children, I am quite familiar with approaching difficult topics. Just like any other prescription drug they may see advertised, I tell my children that cannabis is medicine only to be used by the intended patient under a doctor's supervision. One cannot purchase cannabis from a dispensary without qualifying and receiving a written certification from a registered physician. Like any other substance, there will always be those who abuse cannabis. This should also be part of the conversation we have with our kids. As medical cannabis continues to gain support across the United States, we must take the responsibility to have conversations with our children as we would with any other substance intended for adults. By shielding information about cannabis and Maryland's medical program, we miss out on important teachable moments for our children. 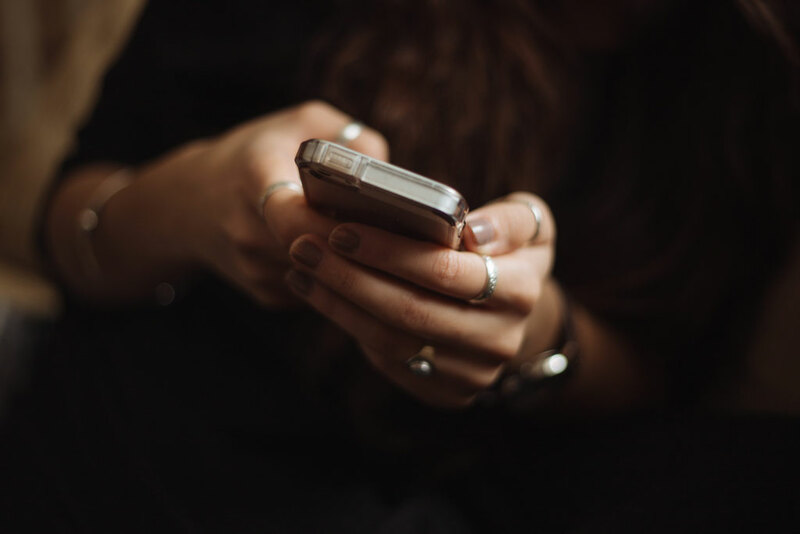 Dispensaries, growers, and processors utilize social media to advertise educational events that are beneficial to patients, as well as community members interested in learning more about medical cannabis. Advertising is crucial to community engagement. Without the use of social media and other forms of communication, our community would have no idea these events are taking place. More so, it threatens the potential dialogue and important relationships between businesses and the community. Many scientists, doctors, patients, and cannabis advocates applaud the plant’s health benefits for a variety of ailments. Due to misinformation and debunked myths about marijuana, there is still a deep-rooted concern by some lawmakers and citizens that cannabis is a dangerous drug and a threat to our community. 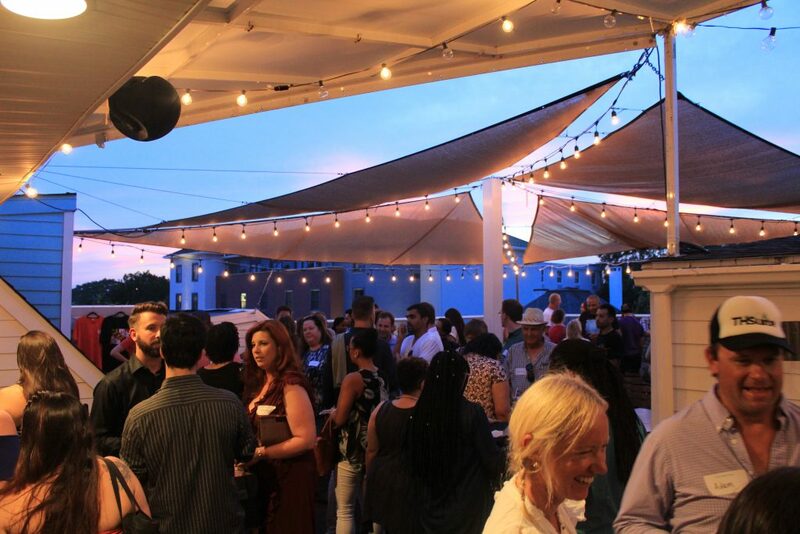 In response to those concerns, my team has helped organize several events for dispensaries and cannabis businesses, including town halls, veteran-focused gatherings, and "meet and greets" with respected industry professionals, doctors, and scientists. We always make sure to reach out to nearby businesses and neighborhoods to address community concerns. These events would not have been successful without the use of print advertising and social media. Quite simply, the ability to advertise is the ability to speak directly to our community. This new policy, in my opinion, continues to stigmatize cannabis and cannabis consumers. Through social media, we have the ability to normalize medical cannabis use and create a supportive environment for patients. 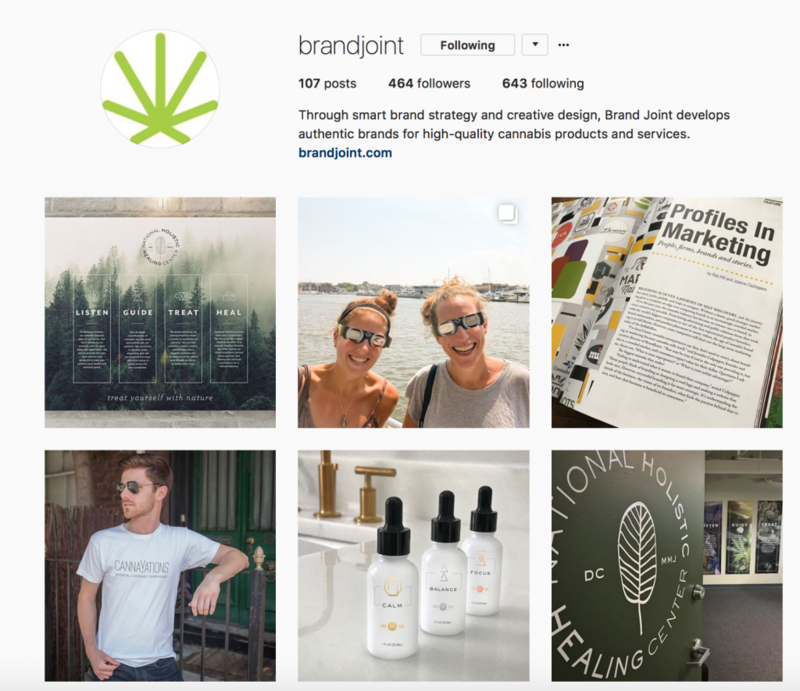 For Brand Joint and our clients, social media has become an important tool when it comes to educating the public about the cannabis plant, its medicinal benefits, history and culture. Our company was founded with the vision to make cannabis more accessible and approachable to a broader audience. Through our work, we aim to break down negative stereotypes and remove the stigma that medical patients and adult-use consumers face. 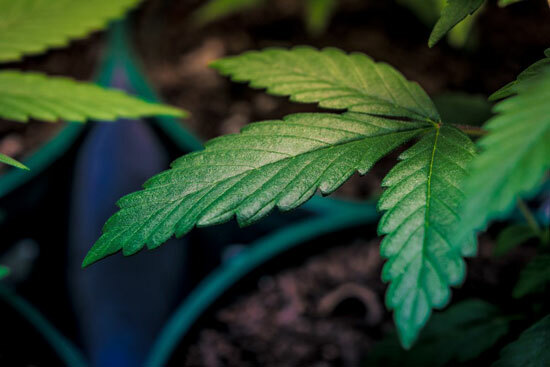 As states across the U.S. implement medical marijuana programs, its clear that the plant and its usefulness as an alternative to prescription drugs is being brought into the light. I believe that the proposed advertising regulations put our state's program two steps back and into the dark. With a health crisis in our very own state, I believe the ability for cannabis businesses to interact with their communities is key to addressing prescription drug abuse. I encourage the Commission to allow industry professionals to continue their efforts in educating and engaging with their patients and the community through social media platforms and advertising opportunities. I ask that you reconsider the proposed advertising and marketing regulations, so we can continue to bring our amazing medical cannabis program into the light. June 14, 2018 — Comments are off for this post. 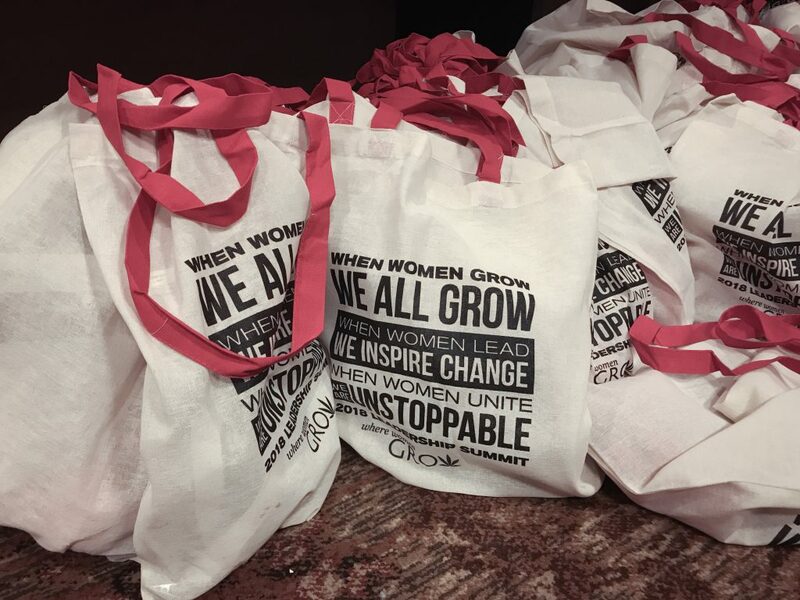 On Wednesday, June 13th, Brand Joint co-hosted an amazing event with the Maryland chapter of Women Grow in beautiful downtown Annapolis. 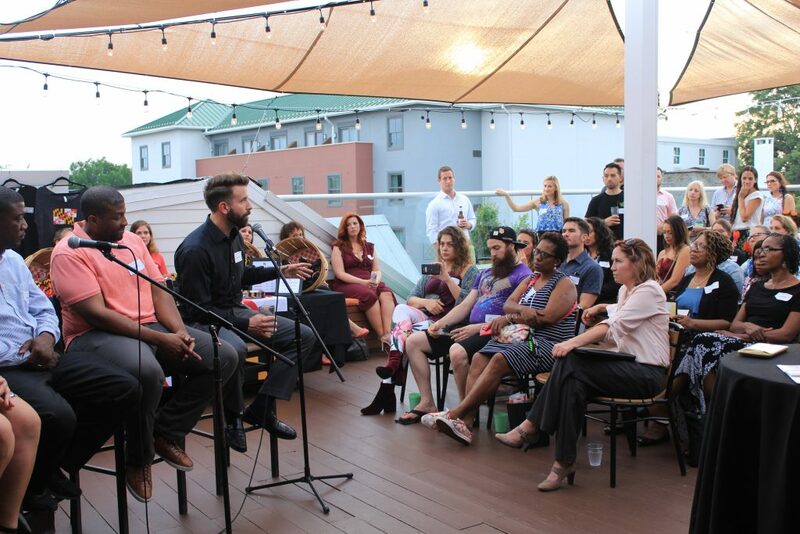 Industry professionals, aspiring entrepreneurs, cannabis enthusiasts and medical patients gathered on the rooftop of Metropolitan to learn more about cannabis concentrates, terpenes and cannabinoids during the panel discussion, "Talking Terps with Prime Extracts." 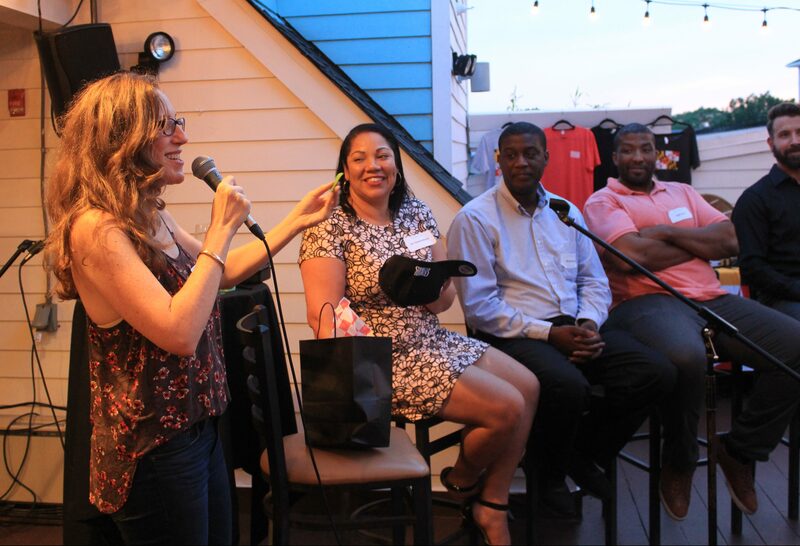 Jennifer Culpepper, Brand Joint's Founder, led the conversation with two of our incredible clients, Reggie Alston of Prime Extracts and Dr. Chanda Macias and Michael Bobo of National Holistic Healing Center, as well as Philip Stripling of Steep Hill Maryland and DC. Reggie, Prime's Founder, explained how his Maryland brand of refined cannabis concentrates are formulated to create a well-balanced experience for consumers. As a cell-biologist and dispensary owner, Dr. Chanda shared knowledge about ailment strain-alignment, and how certain strains and terpenes can benefit patients with certain illnesses and symptoms. Michael revealed his three favorite terpenes — Ocimene, Limonene and Myrcene — and demonstrated the various concentrate delivery methods. Phil then informed attendees about the Steep Hill Labs testing process and how patients can utilize test results to determine which strains are most beneficial for their needs. The panel was extremely informative and attendees were able to ask any questions they had about cannabis concentrates and the differences between wax, shatter, and oil cartridges. 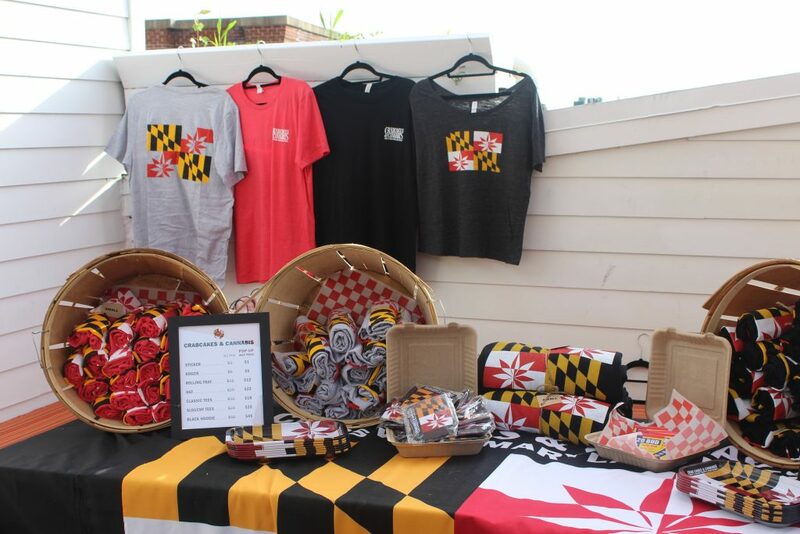 Crabcakes & Cannabis, a Maryland lifestyle brand created by Brand Joint, was also in attendance with a pop-up shop and raffle giveaways. The venue was beautiful, the weather was great and the turnout was incredible! We are so thankful for the wealth of knowledge shared by our industry panel and we hope that attendees walked away more comfortable and informed about the benefits of cannabis concentrates. February 7, 2018 — Comments are off for this post. 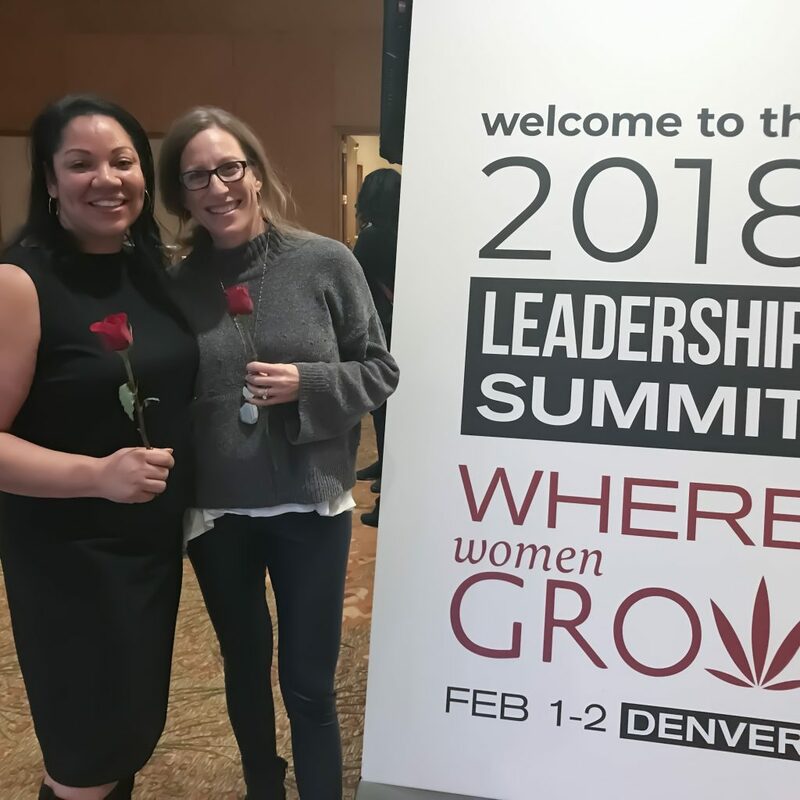 Last week our Founder, Jennifer Culpepper, attended the 2018 Women Grow Leadership Summit in Denver, Colorado. 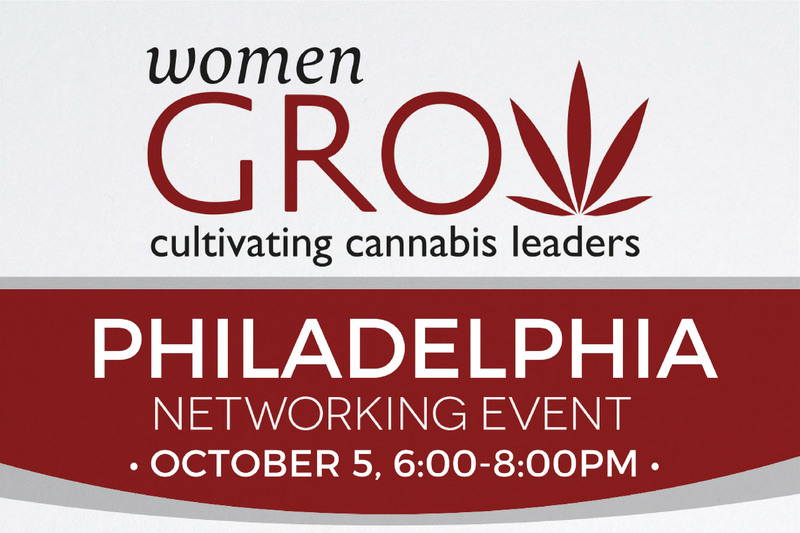 Once a year, cannabis industry women gather to network, inspire one another and share industry insight. 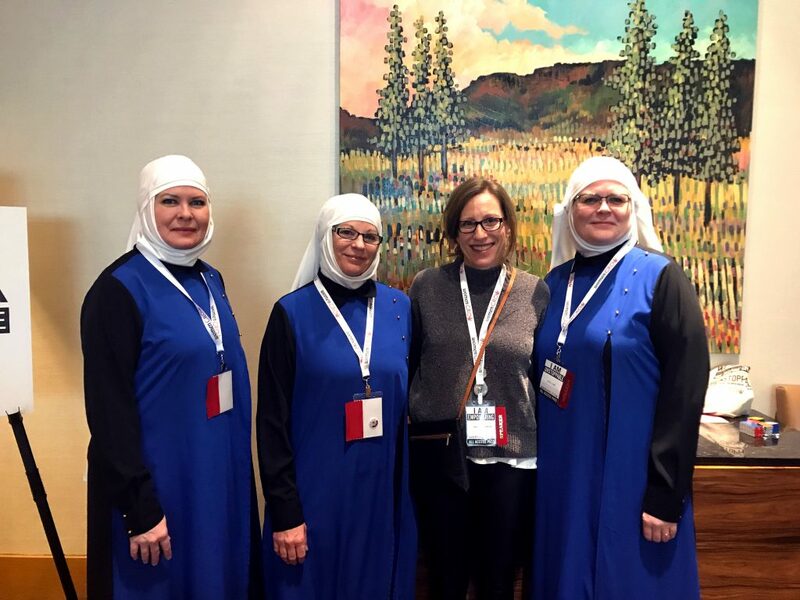 Over the course of three days, Jenn met with incredible women (and men) passionate about their cannabis careers and the growth of our amazing industry. In addition to attending several networking events and Breakout Sessions, Jenn sat on two educational panels and held her own Lightning Talk on the big stage. 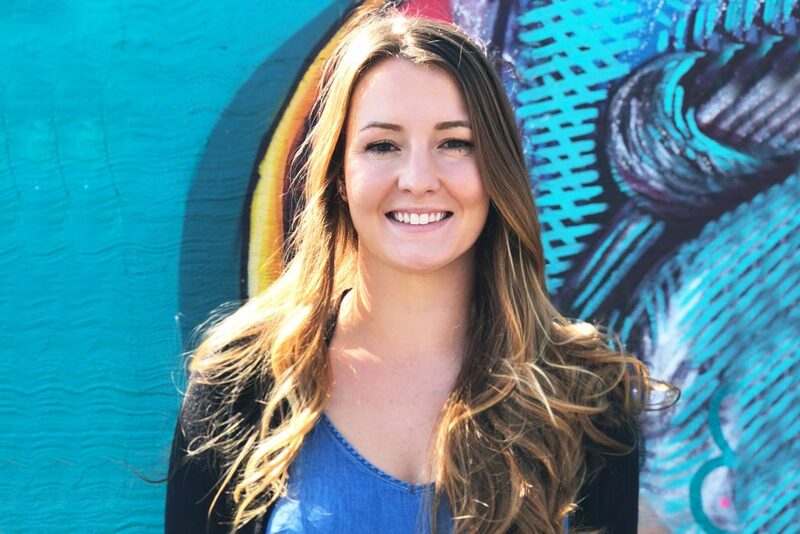 In her Lightning Talk, "Connecting to Your Authentic Brand," Jenn revealed that when a brand is true to its values and the passions of the people behind the brand — that's how it becomes authentic and successful. As the Brand Joint team developed the messaging for this year's Summit, she explained her role as a brand strategist and designer. She can confidently define and build a brand for a business or organization, but it's up to the organization to LIVE that brand authentically. She invited the audience to inspire change, disrupt business as usual, and create the industry that we want it to be. On Friday, Jenn joined panelists Dasheeda Dawson, Morgan Noble and Felicia Davis for their Breakout Session, "Big Brand Insights to Guide Your Cannabusiness Marketing." 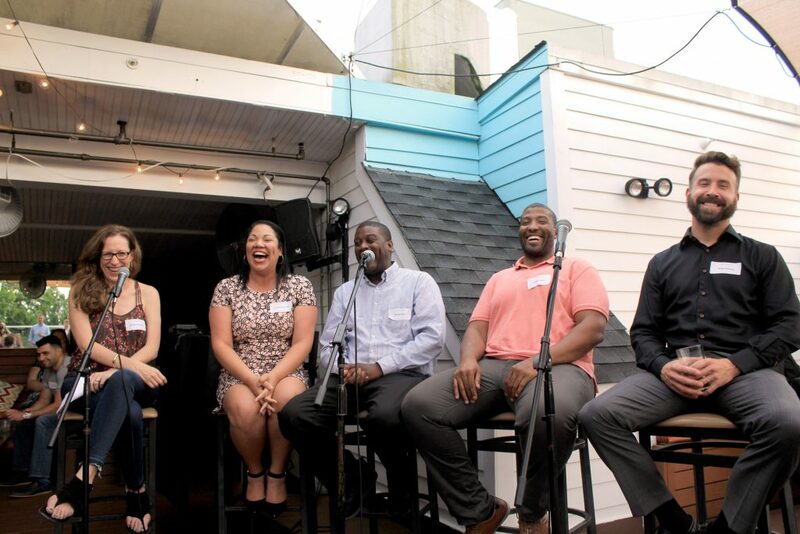 During the panel discussion, they discussed the unique challenges entrepreneurs face in the cannabis industry, especially in regards to digital marketing and branding. Later that day, she joined another panel talking about parenting and cannabis. This lively discussion brought up many important topics, including advocacy for sick children, the stigma of adult-use, and the challenges of speaking to children about cannabis use and its legality. Jenn with Dr. Chanda Macias, the new Chairwoman of Women Grow! 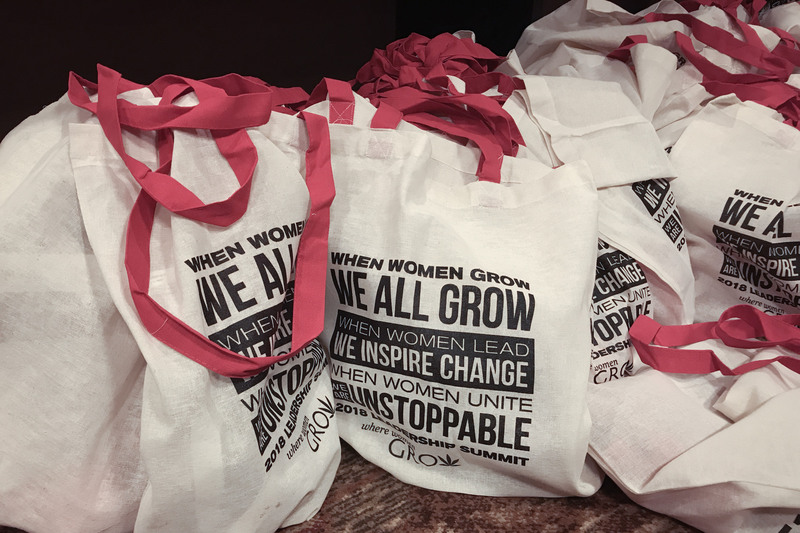 We are thankful to have been such a big part of creating the messaging and theme for this year's Women Grow Leadership Summit. We feel more enthusiastic than ever about our opportunity to shape the industry's culture and we are determined to help make our community of entrepreneurs more inclusive, diverse and open-minded. August 17, 2017 — Comments are off for this post. Our home state is officially growing...medical cannabis, that is! 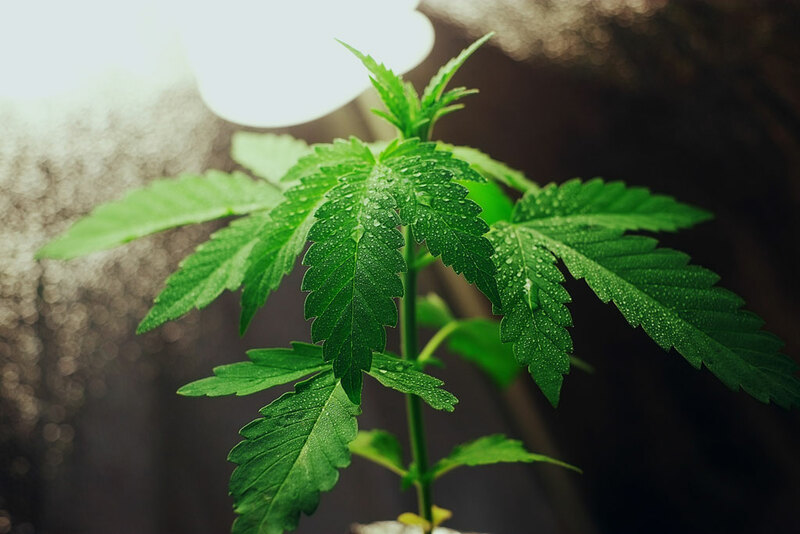 This past Monday, the Natalie M. LaPrade Maryland Medical Cannabis Commission approved 8 Growers and 4 Processors for licenses. The awarded licenses come after years of setbacks and delays since medical cannabis became legalized in 2013. 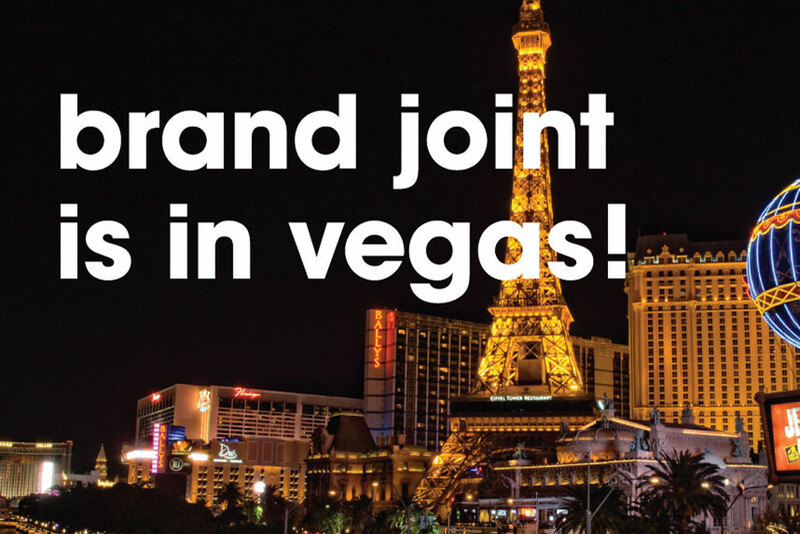 Brand Joint celebrates with Maryland's 12,000 registered patients, knowing that quality medicine will soon be available at 102 dispensaries this fall. May 24, 2017 — Comments are off for this post. On May 17th-19th, the Brand Joint team attended the Marijuana Business Spring Conference and Expo at the Gaylord National Harbor Resort and Conference Center. 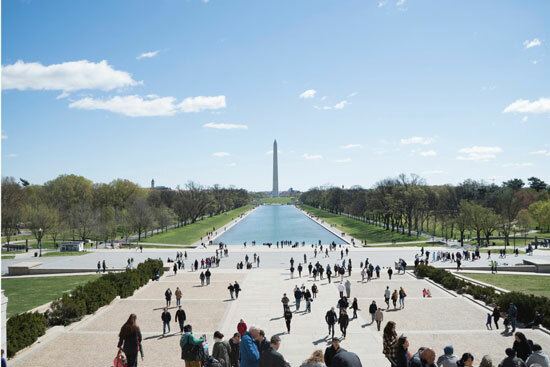 Over a course of three days, cannabis entrepreneurs and business leaders gathered in Washington, D.C. to network and gain industry insight from speakers on a wide variety of topics. It was great to meet up with some of our wonderful business friends and partners that we have been in contact with over the last year! 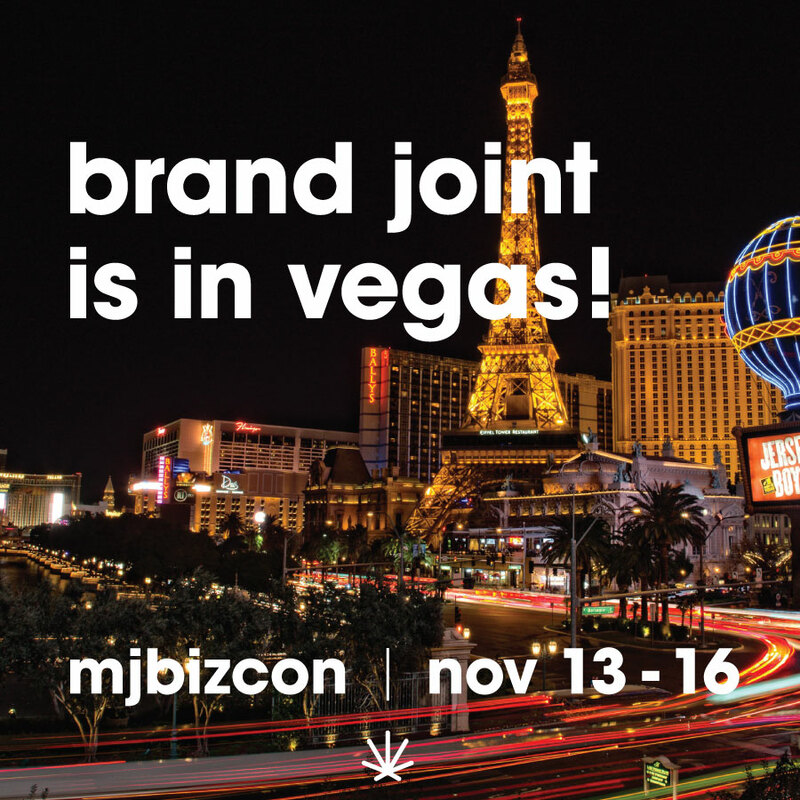 MJBiz Con continues to be one of the most professional, knowledgable and well-attended conferences in the cannabis industry. As we walked the Expo floor, it was exciting to see the amount of businesses dedicated to this booming industry. With over 500 exhibitors, there was plenty to see and much to learn — everything from lights and soil to products, packaging and consulting firms. We look forward to developing and designing some incredible brands and can't wait to attend the next Marijuana Business Daily Conference and Expo!